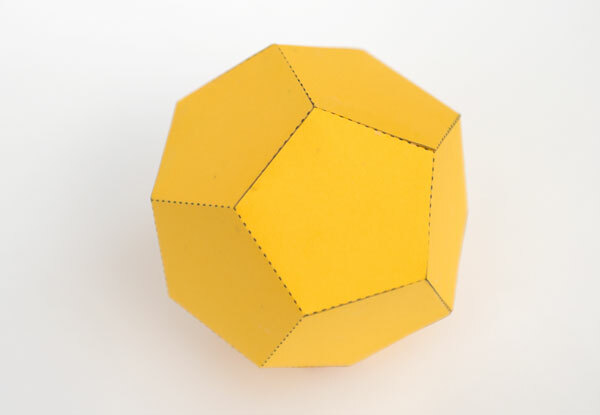 This twelve faced regular solid is a dodecahedron. It is one of the five Platonic solids. Starting with this shape I’m planning a series of five paper toys called the Platonic Friends. 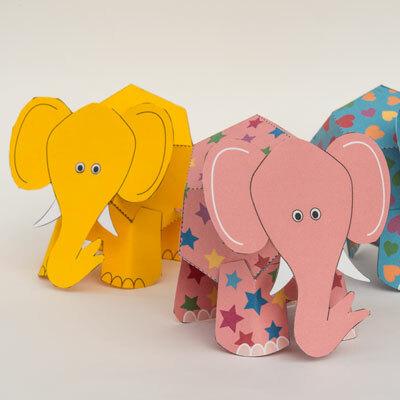 Here’s number one, the Platonic Elephant. 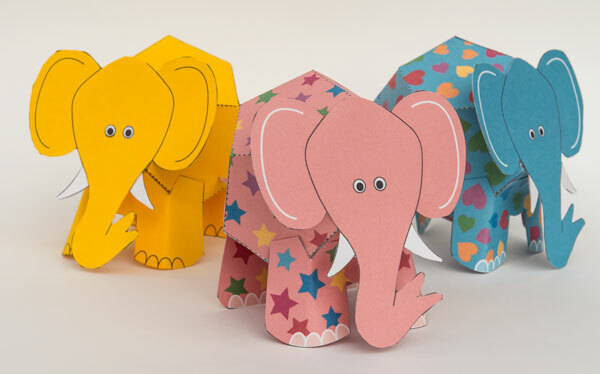 The download includes three versions, two patterned and one plain for your own decorations. 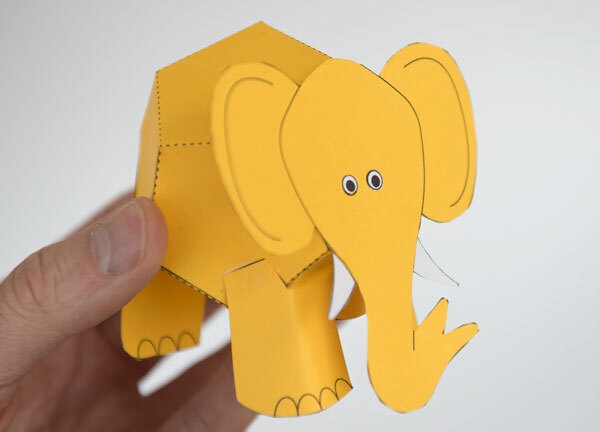 i modified this cute little platonic solid elephant and asked if he liked what i did and he raised his head and trunk all happy so i think he liked it hope you do to.